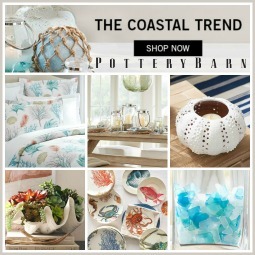 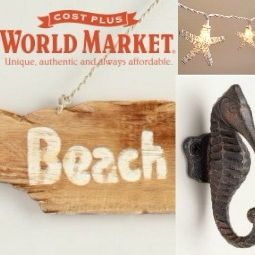 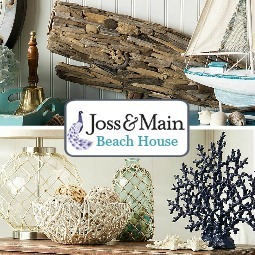 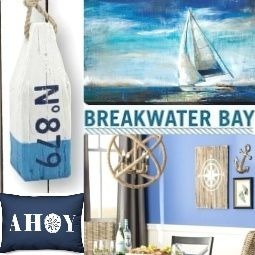 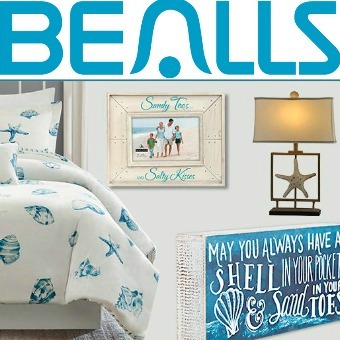 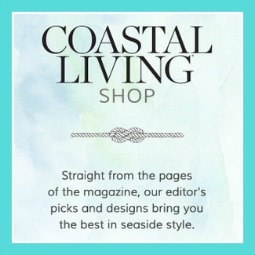 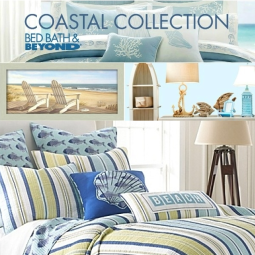 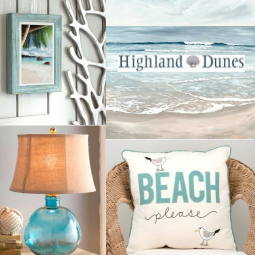 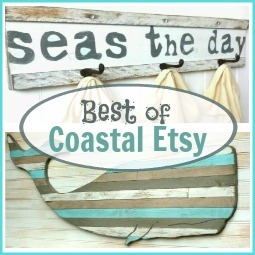 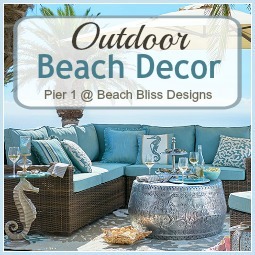 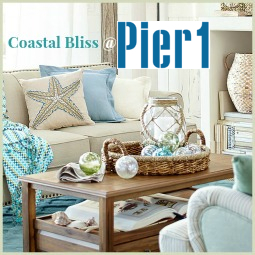 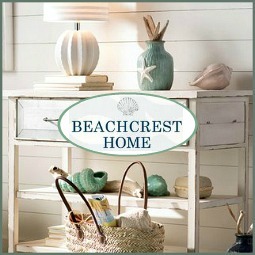 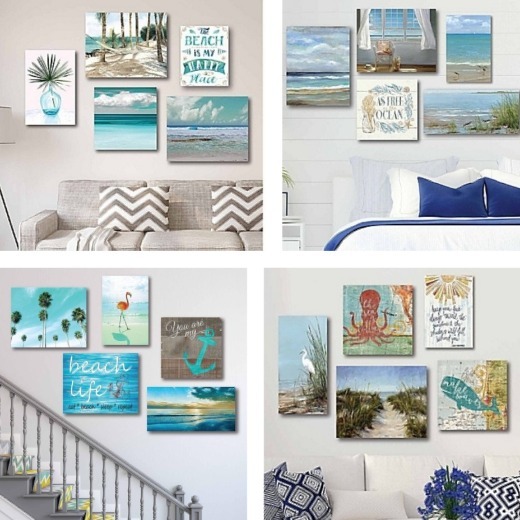 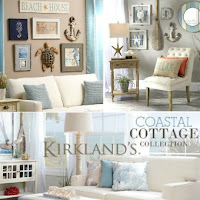 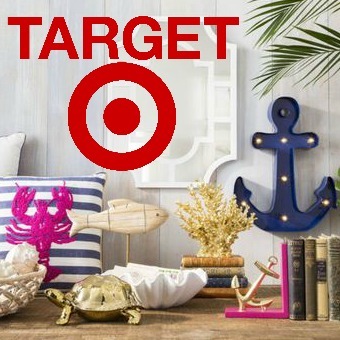 Complete your space with a beautiful coastal wall art set! 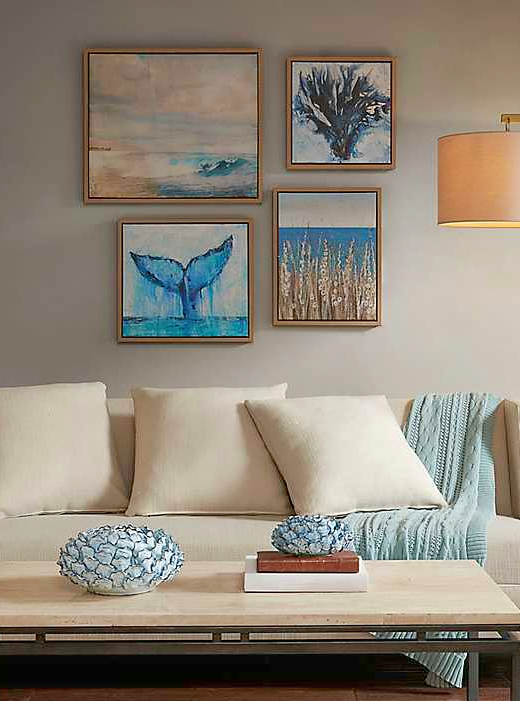 A set of coastal wall art can consist of 2 pieces or as many as 8 pieces that can be hung individually or in an eye-catching group, and as a striking Coastal Gallery Wall. 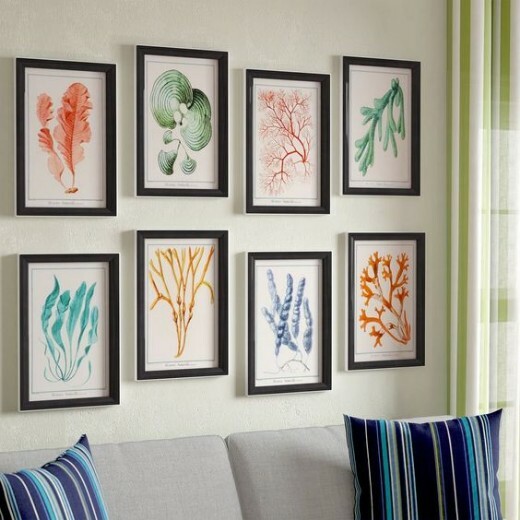 Illustrations of underwater life, like coral and seaweed, in sleek black frames. 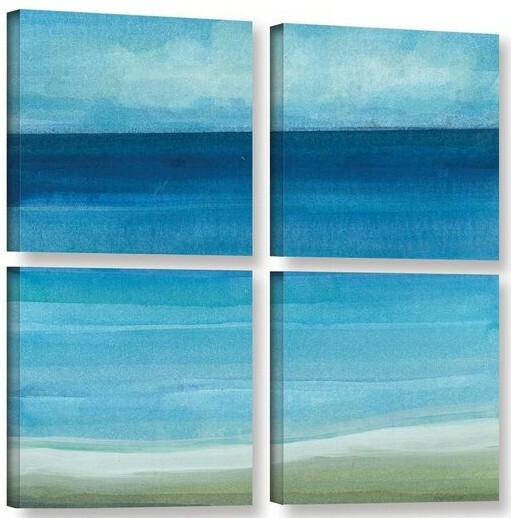 Abstract rendering of beautiful ocean colors on wrapped canvases. 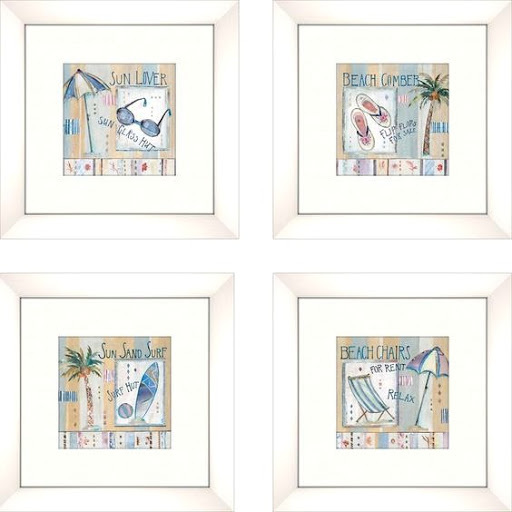 Small graphic beach quote prints in 12x12 white frames. 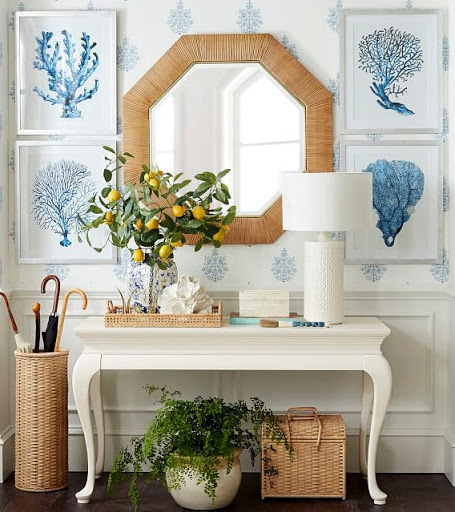 These prints have a protective finish, so no glass is needed. 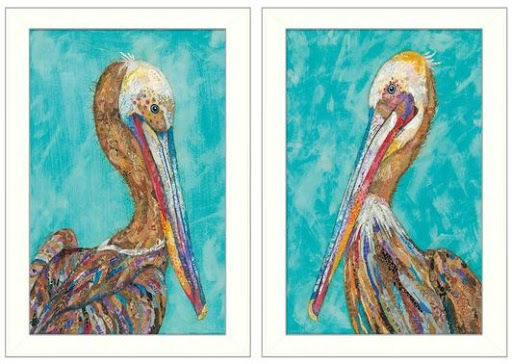 They arrive framed and ready to hang! 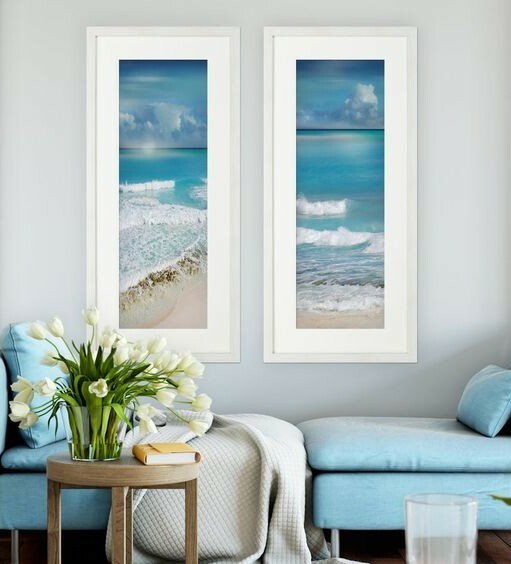 Dreamy ocean beach prints in solid wood frames. 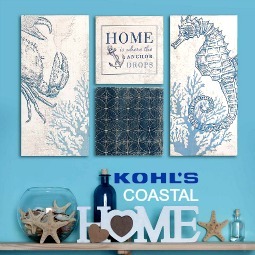 Overall height of this graphic coral art set is 45 inches. 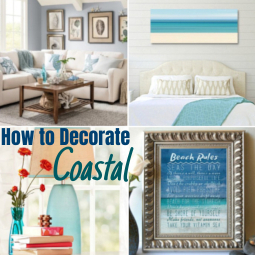 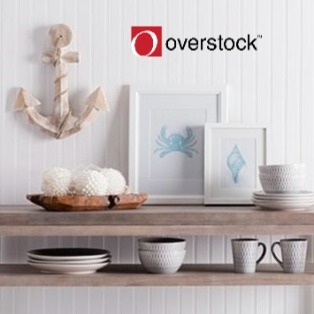 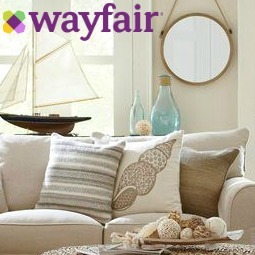 Use the wall space above the sofa, headboard or mantel to hang your coastal wall art set. 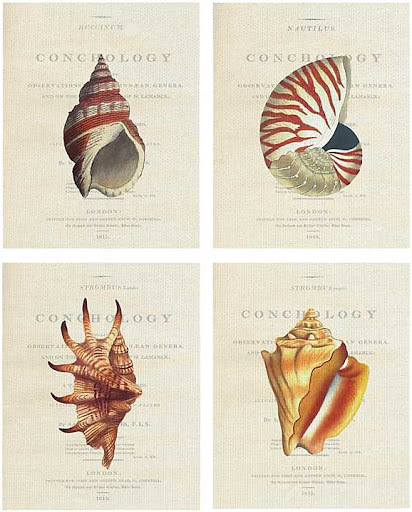 Those are classics. 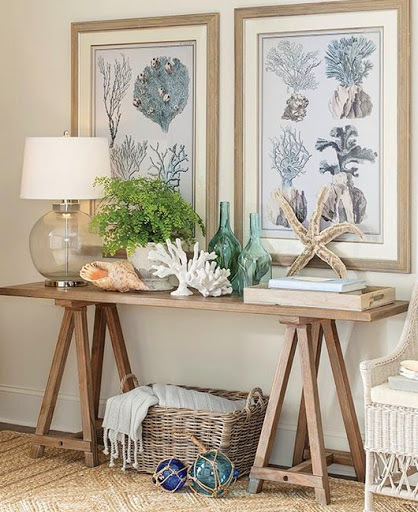 Or create a display above a dresser, side table, along the hallway or decorate your porch with coastal wall art that can be outside.